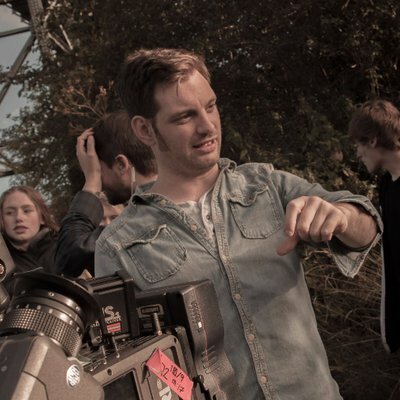 Andy Mark Simpson is an award-winning writer-director based in North East England. He has made a variety of projects such as feature film Young Hearts Run Free and short films Waterbabies, Mad About The Boy and Grotto which are characterised by warmth towards the characters, strong performances and a realist or magic-realist aesthetic. He has a degree in History and Politics and is committed to equality and social justice. Andy and Bede Films Ltd also have experience in producing and distributing. Andy is currently developing further short film and feature film scripts whilst also teaching film and media to teenagers in his home town. Showreel April 2019 from Andy Mark Simpson on Vimeo.